1/08/2007�� College Professor Bill Irwin (King's College) is interviewed about his book "The Simpsons and Philosophy" in light of the Simpsons Movie. 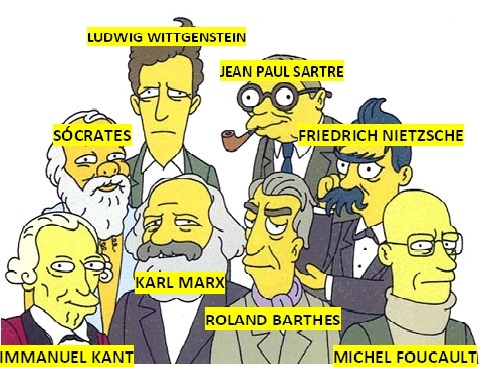 The Simpsons and Philosophy: The D'oh! 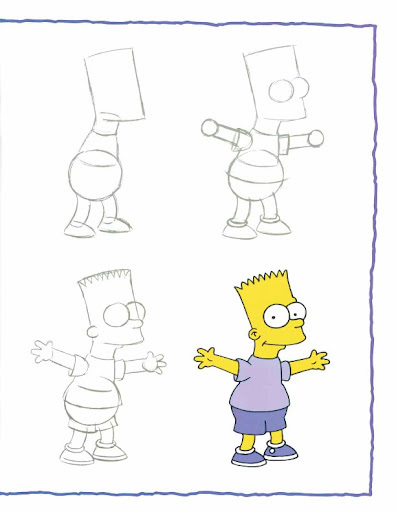 of Homer is a non-fiction book analyzing the philosophy and popular culture effects of the American animated sitcom, The Simpsons, published by Open Court.